Well-known Russian whistleblower and blogger Aleksey Navalny has been summoned for questioning as a suspect in the city of Kirov where the criminal case against him has been transferred. The criminal case against him was launched in May. Aleksey Navalny is standing charges of alleged infliction of damage through fraud and breach of trust without embezzlement. 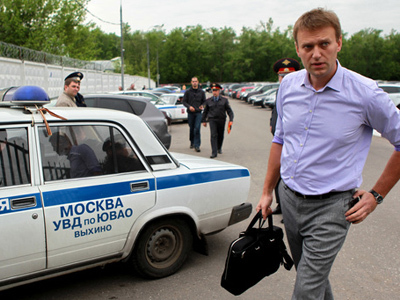 According to investigators, Navalny allegedly committed a number of illegal actions, causing large damage to the regional state-owned timber processing enterprise Kirovles in the Kirov Region in 2009 when he worked as a volunteer assistant to the local governor Nikita Belykh. The director of the enterprise had complained that Navalny tricked the company into signing a contract which only caused losses. 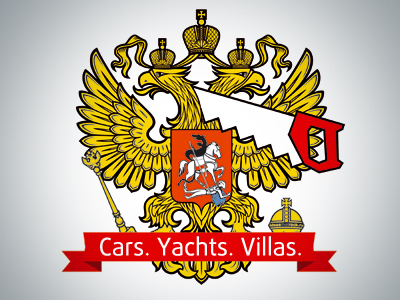 The estimated damage was reported at 1.3 million rubles (about US$44,000). Under the charges, the blogger could face up to five years in prison. Kirov authorities have not revealed why the case was returned to them saying this could harm the investigation. 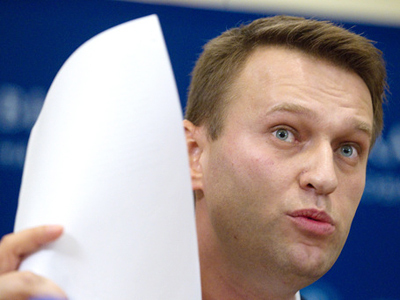 Governor Nikita Belykh earlier said that he believes accusations against Navalny are groundless. Shortly after the charges were brought, the Presidential Council for Civil Society Institutions and Human Rights stated it was going to closely follow the case. Aleksey Navalny is the founder of a whistleblower website Rospil where he publishes copies of documents substantiating instances of corruption by government officials. He also regularly contributes to entries to his blog which now numbers around 50,000 followers. 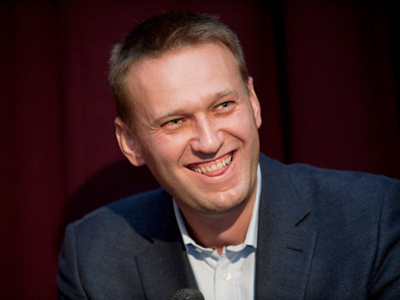 Navalny uses it as a platform for political statements and criticism of the government’s domestic and international policies.